We are so excited to be able to continue to bring you these awesome Giveaways. As we have said, we are OHHH, so thankful for these businesses that have so graciously chose to be part of our celebration. We hope you continue to be excited about this giveaway as we are... Be sure to SHARE, SHARE, SHARE! My craving for creativity has always been a part of me. Growing up I was always known as the girl with the box of string. I would make jewelry anywhere and everywhere. The little entrepreneur in me even had a stand in front of my house where I would sell my work; I must say I did pretty well! As the years passed my creative gene took a back seat to adulthood while I was distracted with school, college and then my career. I’ve now reached a point in my life where these things just aren’t enough and I’m craving more fulfillment. So, why not rewind back a few (or many) years and put some color back into my life. 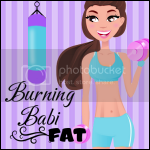 My first step was starting my Blog, Burning Babi Fat. This Blog gave me an outlet to inspire myself as well as others who may need some motivation or just some fun reading! My next step came on an extremely stressful day when I was completely overwhelmed (Yep! It was one of those days!). I ran to the Art Store (Yes, I know…Not your typical place to de-stress haha) and I picked up a bunch of supplies. Before I knew it I had a bunch of beautiful bracelets created! I was so excited and felt so good about it that I considered turning this into something more than just a hobby. Once I saw all of my friends take such an interest in them, I decided in that moment to share them with all of you! Peace: a state of mutual harmony between people or groups, especially in personal relations: Try to live in peace with your neighbors. 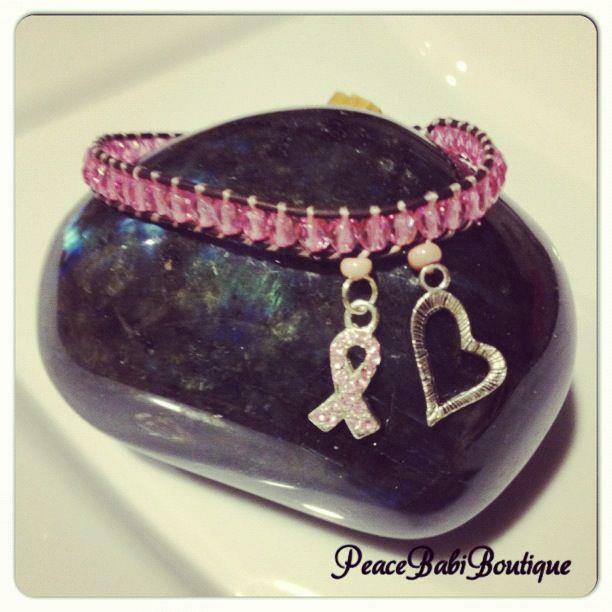 Peace Babi, perfectly suits the type of style that I would like my jewelry to perceive! I am such a hippie at heart...so obsessed with that era that I wish I could have partaken in that generation’s festivities (not the kind you’re thinking!). Deep down we all crave tranquility and a peaceful mindset. Sometimes you just can’t take life too seriously or you’ll never survive! Sometimes we just need to be silly and tap back into our childhood! It doesn’t matter how old or young we are...life is too short! I’m a huge fan of being random and silly, and yes I laugh at my own jokes! I hope that the energy and heart that I put into each and every one of my pieces brings you a little sense of fun, peace and inspiration! One of my favorite things about her is that she really promotes Breast Cancer Awareness with her bracelets. She has several that she has created just for this reason. I have actually been looking at getting one because they are so beautiful and support such a great cause. 15% of her profit goes to Breast Cancer Awareness. That is AWESOME! 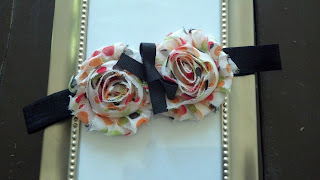 We are so excited to tell you that ONE of you will WIN a BRACELET that she created just for you!! Isn't that so exciting? Seriously, WE want to enter! 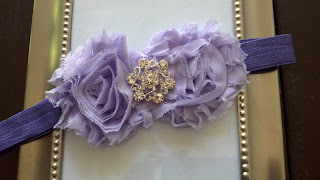 :) This is the bracelet you will win if you do win.. 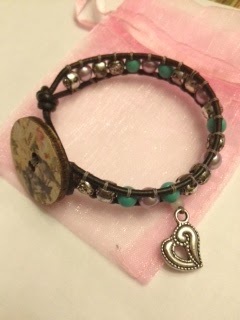 SO even if you are male- go ahead an enter, some lovely lady would love this bracelet. Or they can measure their child's head where they would wear the band, and I'll make it a little smaller so it will stretch. *All Giveaways will run for ONE week. ALL winners will be announced on Sunday, October 14th*Don't Miss Out on The Other Birthday Celebration Giveaways! Newer PostDay 3 Birthday Celebration!